Please pay special attention to the various application deadlines. St. Teresa of Avila School uses FACTS Management, an objective need calculator, to help determine a family’s financial need. Families complete a FACTS financial aid application which FACTS assesses. All submitted FACTS applications are reviewed by the St. Teresa business office. FACTS is also used by the Archdiocese for the Catholic Education Foundation Scholarship application (see below). FACTS applications are to be completed online by May 1st. 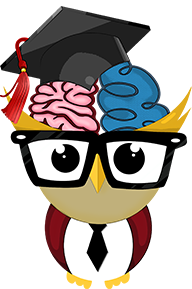 The Educational Choice Scholarship (EdChoice) Program provides students from underperforming public schools the opportunity to attend participating private schools. The program also provides low income students who are entering kindergarten through third grade the same opportunity. The program provides up to 60,000 EdChoice scholarships to eligible students. For more information or to apply contact the school office or follow the link provided. The online student application system will open February 1, 2019. 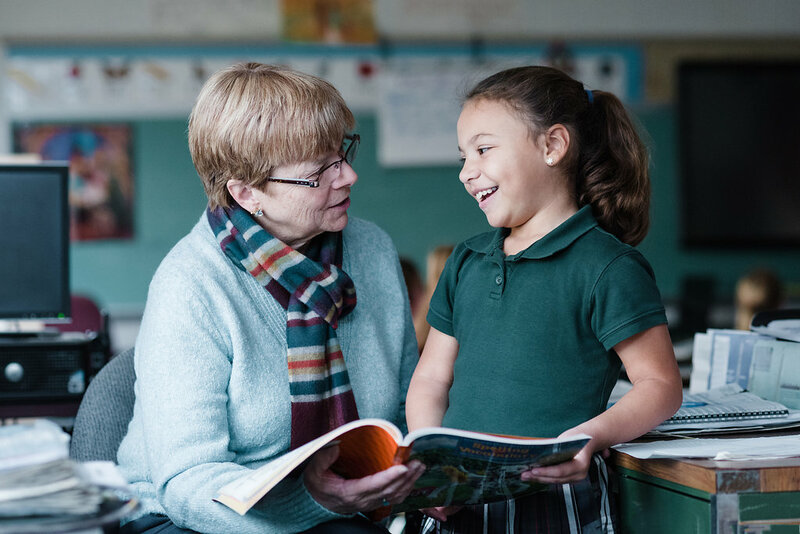 Founded in 2005, the purpose of ESAP is simple – to make Catholic education affordable to families in need. ESAP accomplishes this through Tuition Assistance and The Butch and Karen Hubert Scholarship. St. Teresa uses these funds to distribute financial aid through the FACTS applications. The Archdiocese of Cincinnati is starting an exciting new tuition aid program for the 2017/18 school year. The Archdiocese’s One Faith, One Hope, One Love campaign designated a significant portion of the funds raised to help families with Catholic school tuition assistance. Parishioners and non-parishioners are eligible to receive this tuition assistance. Applications are being accepted now, and the deadline to apply is January 31, 2019. Apply online at the St. Teresa FACTS website (https://online.factsmgt.com) and use St. Teresa’s code 16731. The Archdiocese will be awarding up to $1,000 per student based on financial need. Families will be notified in the Spring, 2019 if they received an award from the archdiocese and the amount. St. Teresa will be giving tuition aid, but only after the Archdiocese distributes their awards. Families who would like to apply for tuition aid for next school year MUST apply by January 31, 2017. Families will not need to apply in the spring for tuition aid as you have done in the past. If you have already applied this fall for tuition aid for a high school student, you do not need to apply again. St. Teresa will notify families in May of awards from St. Teresa. Again, you must apply by January 31, 2019 through FACTS to first be eligible for the Archdiocese’s financial aid. This will then be used to determine your eligibility for the 2019/20 school year tuition assistance at St. Teresa. Again, we want to emphasize that the deadline for all tuition aid applications for the 2019/20 school year is January 31, 2019. Please note that you will be required to provide 2017 financial documents. For more information about the Archdiocese’s new tuition aid program go to this website, www.catholicbestchoice.org for details and more information. You can also call the parish office with questions. The Father Michael L. Bidwell Tuition Grant Fund assists with tuition. All families should fill out this form and return with the registration form. Applications are due at time of registration. The Tony Samoya and Jen Sherman Scholarship was established in loving memory of two of our previous St. Teresa students. To qualify for this scholarship, the St. Teresa student must be in grades 1-8, be involved in sports, be a member of the parish, and have a financial need for the assistance. To be eligible for consideration, the family must complete both the FACTS online by January 31st and an additional application provided by the school by March 31st. The Vogel Family Scholarship Fund was established from a bequest from Cletus A. Vogel. The scholarship is disbursed to 8th grade graduates of St. Teresa School including the current graduating class. Students who will be attending one of the following schools next year are eligible to apply: Elder High School, Seton High School, Mother of Mercy High School, St. Xavier High School, Xavier University, or the College of Mount St. Joseph. Approximately $45,000 will be awarded annually in scholarships. Scholarships are solely based on financial need. Applications are due by May 1, 2019. This partial scholarship is given each year to a student in Grade 8 who will be attending a Catholic High School. The selection of the recipient is based on outstanding academic achievement as well as exemplary Christian living. Junior High students are made aware of this award at the beginning of the school year.